Authorities say a mandatory evacuation order has been issued for about 500 homes near South Lake Tahoe because of a wildfire burning near Camp Richardson. 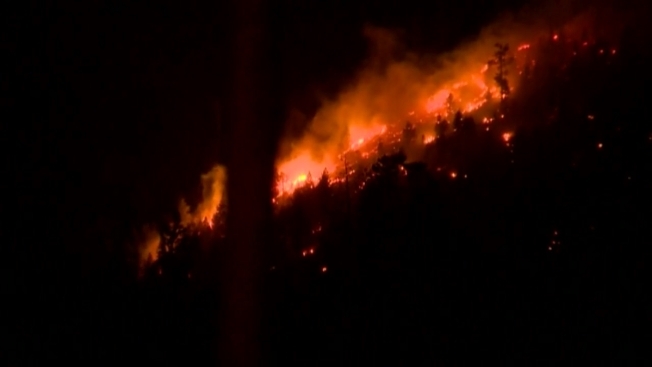 The Sacramento NBC affiliate KCRA reports Friday that the California Department of Forestry and Fire Protection says the fire broke out about 1:30 a.m. Friday in the area of Cascade Lake and Emerald Bay. The fire is being fanned by winds of up to 50 mph. Winds could get even stronger later Friday. Rain is also expected.